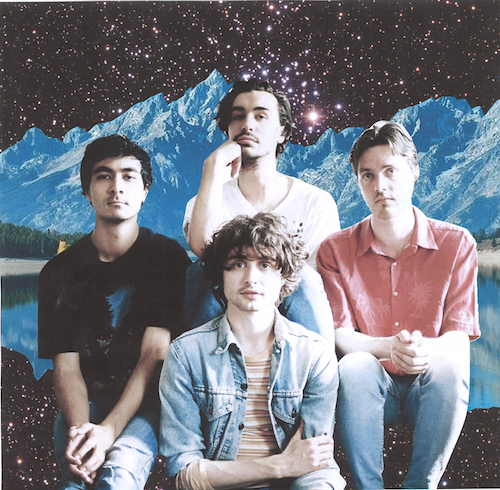 Anyone acquaint with Flyte will know just how easy their summery soft musings can charm. Here they try adding a little more flavour, cranking the power dial to its max, which to no surprise on their part works equally as well. Trading in their elongated melodies and hummed vocals for an unrivalled urgency in pulsating basslines and jagged guitar bursts, Please Eloise brings a whole new dynamic to the quartet's energising 4-part harmonising sounds. "The song itself was written for the people we know who suffer from eating disorders" explains songwriter Will Taylor. "It’s asking them to be true to their abilities and reject the expectation that success is somehow determined by how your body looks". Take a listen for yourselves below.